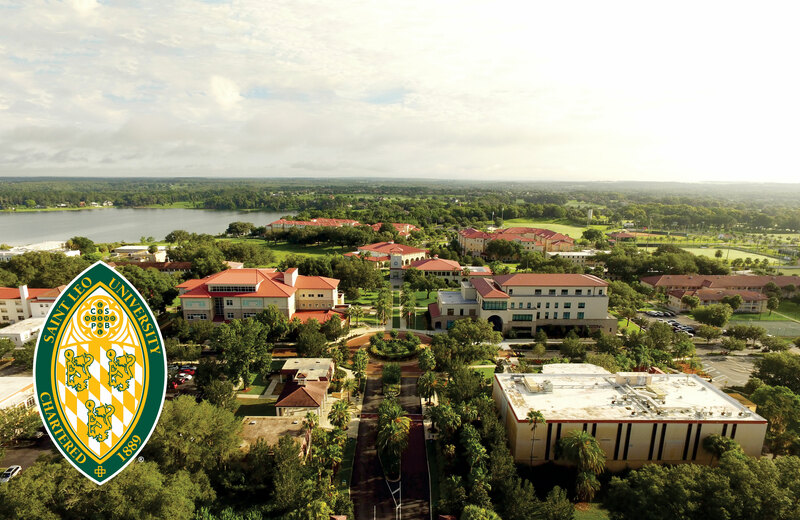 Dr. Senthil Kumar joined Saint Leo as vice president of University Campus Admissions and the newly created Center for Global Engagement. 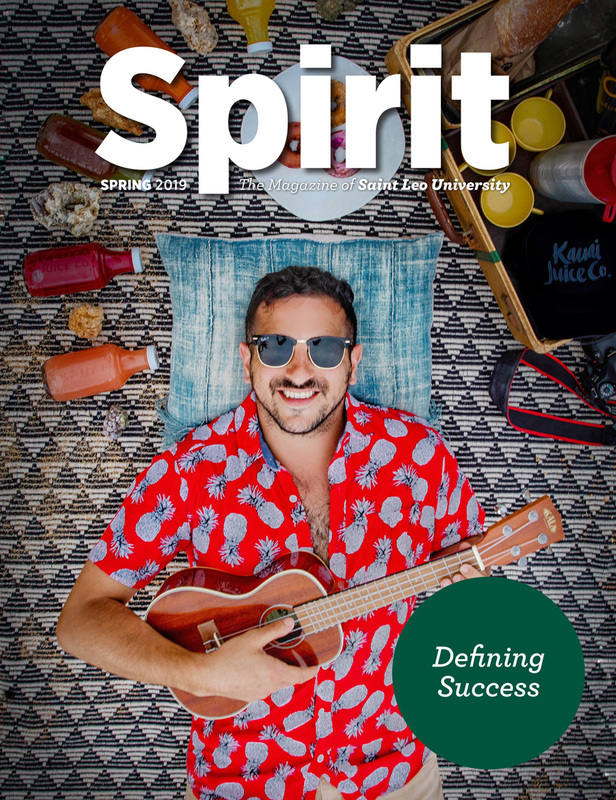 In his role, he will focus on growing the university’s enrollment and making Saint Leo one of the nation’s most internationally engaged universities. 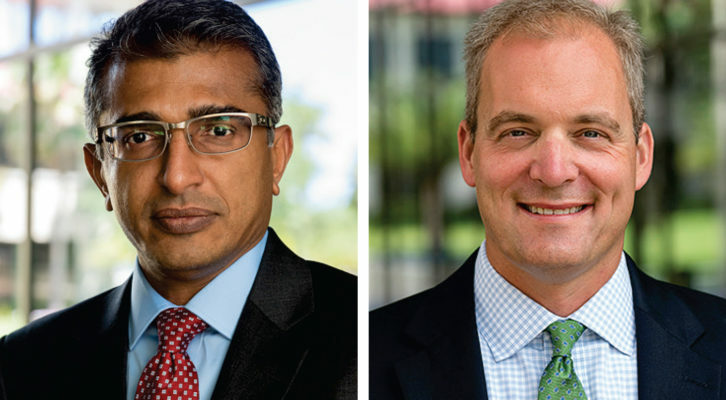 Prior to Saint Leo, Kumar served as vice president of enrollment management and dean of international programs at Bay State College and dean of enrollment management and director of institutional advancement at The National Graduate School of Quality Management in Massachusetts. He has also held several positions in university admissions at other institutions. 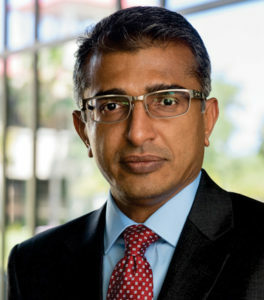 Kumar earned a Bachelor of Science degree in business and a Master of Business Administration degree in finance from the Meinders School of Business at Oklahoma City University and a Doctor of Business Administration in quality systems management with a specialization in health systems from The National Graduate School of Quality Management. John Nisbet joined Saint Leo University as vice president of Business Affairs and chief financial officer. 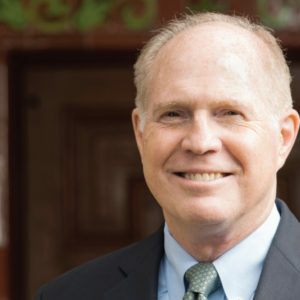 In his role at Saint Leo, Nisbet is responsible for the university’s financial staff, Human Resources, and University Technology Services. One of his major duties is to create a five-year fiscal plan, including operating and capital budgets, revenue, and strategic investments. 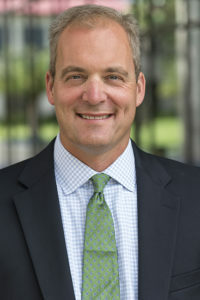 Nisbet came to Saint Leo from Creighton University, in Omaha, where he served as vice president for finance. He holds a Master of Business Administration degree specializing in corporate finance from The Ohio State University and a Master of Science degree in molecular and cellular physiology from the University of Cincinnati School of Medicine. He also holds a Bachelor of Science degree in zoology from The Ohio State University.